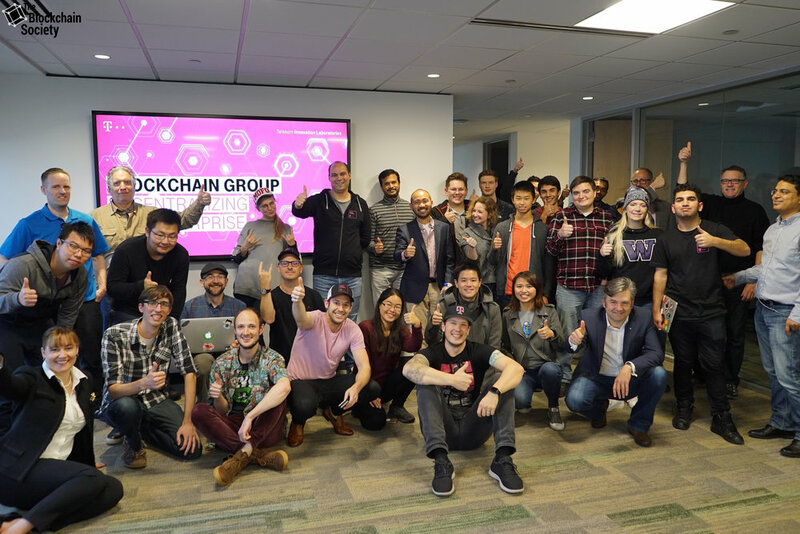 The Blockchain Society always hosting special conferences for investors, regulators, as well those who want to learn and network with blockchain thought leaders! With the increasing popularity of blockchain technology in the industry today, there comes a desire to always be ahead of the curve; with our hackathons, we will bring you up to speed on some of the hottest tech to hit the blockchain space and win great prizes in the process! Learn, code and connect with the developers in Toronto! To many, the increased adoption of digital currencies and blockchain technology integration in the mainstream is beginning to seem inevitable. Behind the scenes, however, the movement is due to innovative startups and projects working to advance the industry and bring the public into the fold. Few know this better than The Blockchain Society (TBS).